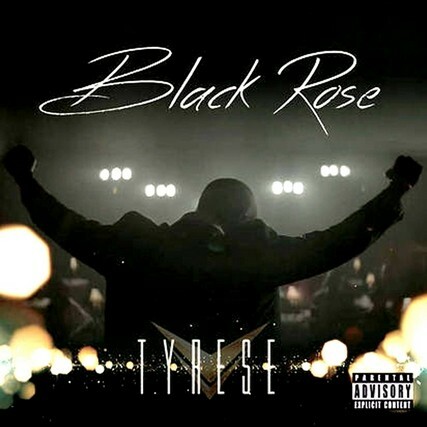 Notting Hill scores yet another US number one album this week with Tyrese's 'Black Rose' which features a song co-written by the amazing J Doe. Standby for a lot more news from J Doe imminently! 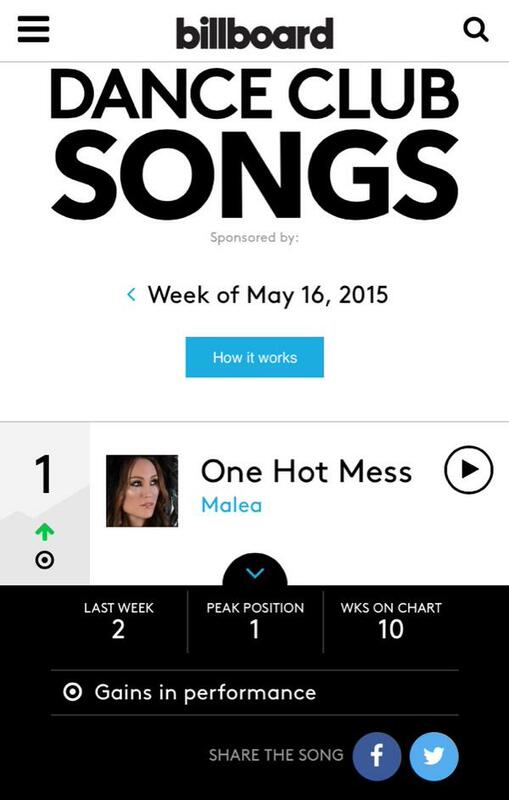 Congratulations to our writer Francci on her US Billboard Dance number 1 this week with Malea’s “One Hot Mess”. Watch the promo video for Malea's 'One Hot Mess' here.